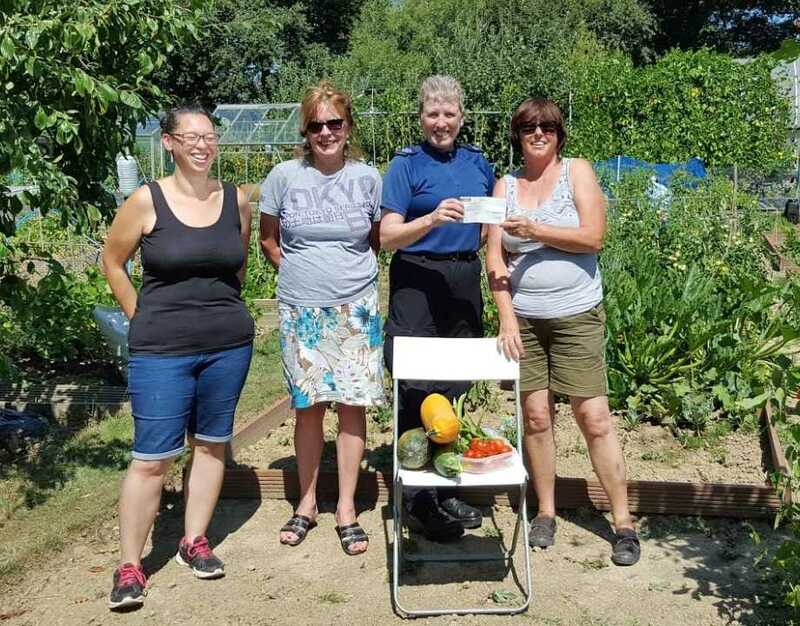 A community allotment in Tonbridge is set to benefit from a police donation of £400.The money will be used to assist a project run by the Listening Ear, an initiative supported by local community support officers, which helps people with their general wellbeing. The donation came from the Kent Police Property Fund which distributes money from the sale of unclaimed lost property or items seized during police operations. 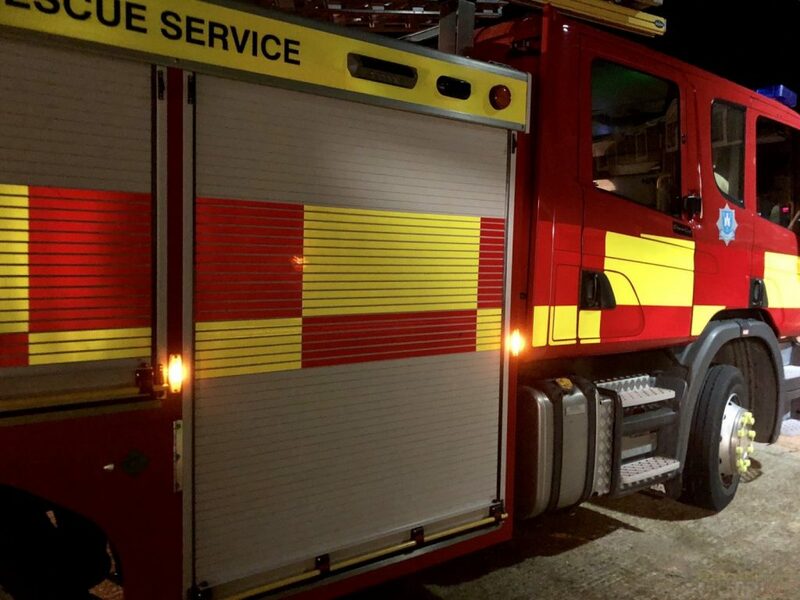 Money raised from the fund is distributed to local groups which provide a service to communities in Kent. The community allotment is located in Waveney Road, and overseen by the Trench Community Partnership, which is made up of a number of agencies including Tonbridge and Malling Borough Council and Kent Police. The funds will be used to help buy seeds, shrubs, and plants so that people can continue to grow fruit and vegetables throughout the year. The money will also provide a membrane to prepare the allotment for next year.